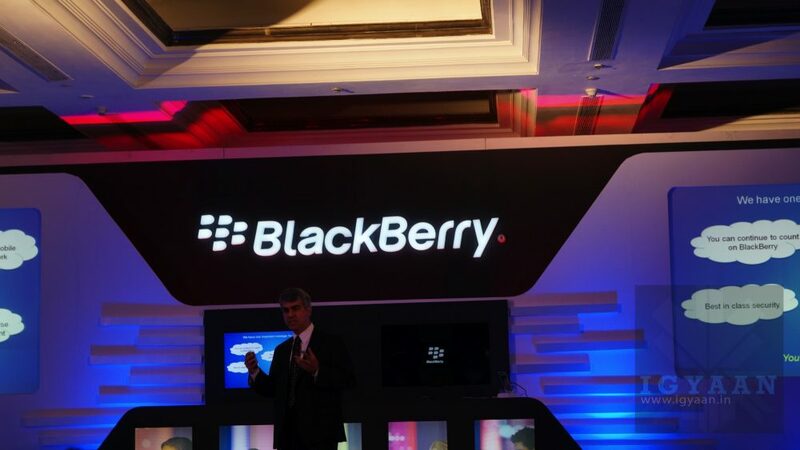 BlackBerry has launched the Z30 for the Indian market today at a price of 39990 INR. 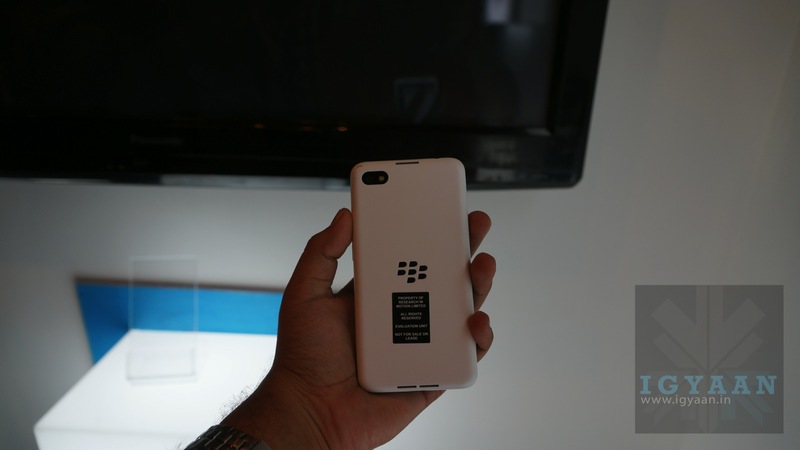 The Blackberry Z30 will be available in the Indian market starting early next week. 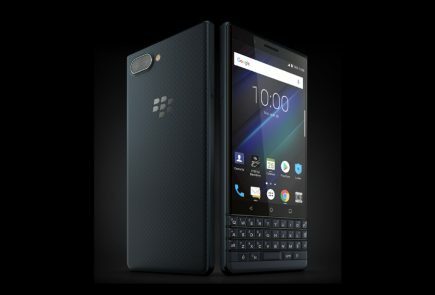 The BlackBerry Z30 is the flagship and the biggest smartphone in BlackBerry’s range of phones, it is a phablet like device. 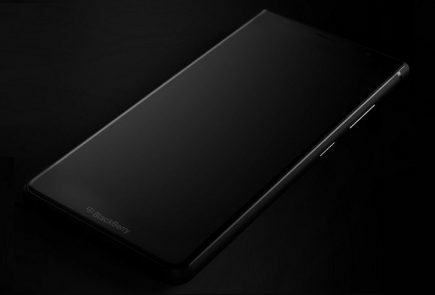 The device features a 5 inch Super AMOLED display and is powered with a 1.7 GHz dual-core Qualcomm Snapdragon S4 processor with Quad Core Adreno 320 GPU. 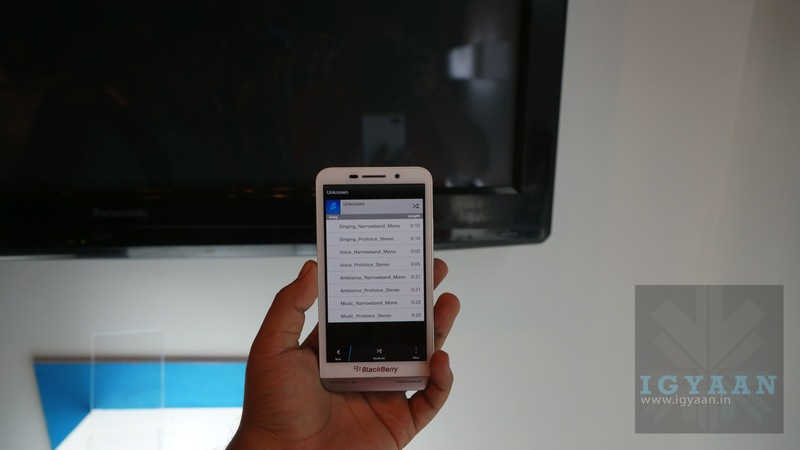 The device is packed with a 2 GB of RAM along with a 16 GB of inbuilt storage which is expandable via micro SD card. 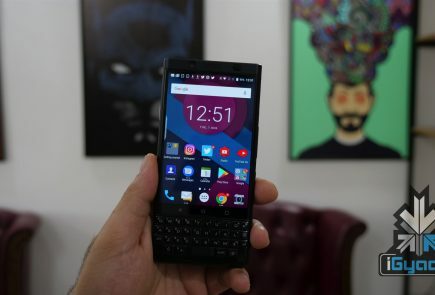 Camera on the BlackBerry Z30 is 8 MP primary camera and a 2 MP secondary camera, the device runs on BlackBerry 10.2 OS which itself has some interesting features and were illustrated well at the launch. To know more about the OS 10.2 you can click here. 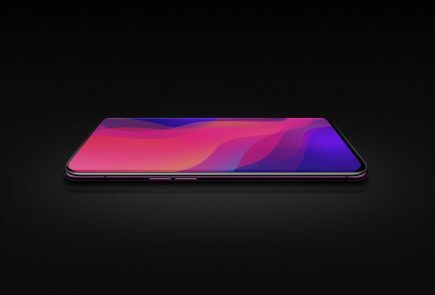 The Z30 has a 2880 mAh battery for which the company claims can give you 25 hours of mixed usage life. 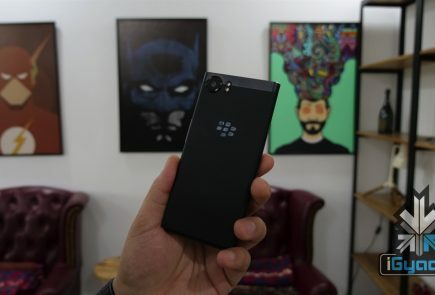 The BlackBerry Z30 features four stereo speakers to provide ‘BlackBerry Natural Sound’ and is also equipped with BlackBerry Paratek Antennae that is claimed to deliver faster data transfers and decrease the always on network issue in our country. 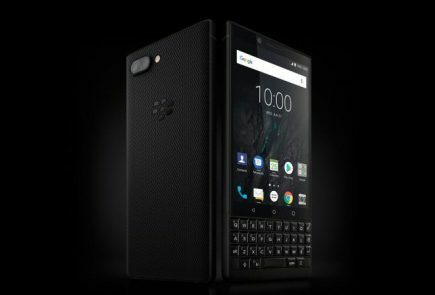 BlackBerry also focused on the BBM for all transition and said it is now officially available for iOS and Android devices and the response is overwhelming.